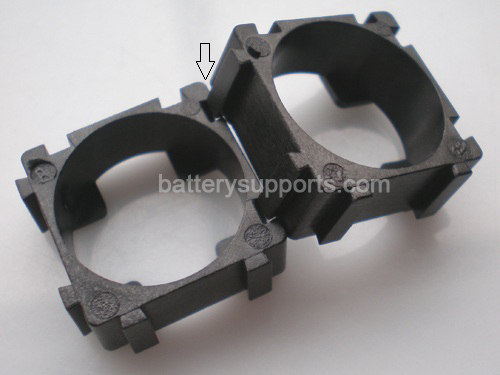 Every 2 spacer for 1 single battery cell (one up / one down). 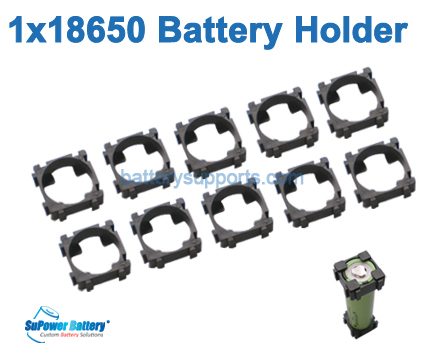 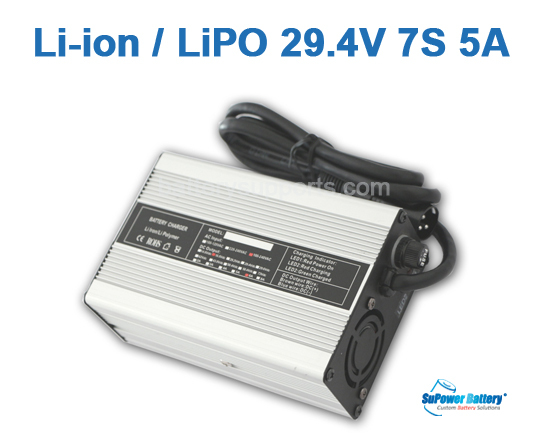 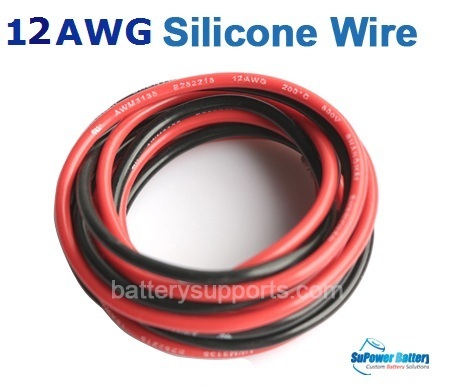 This Listing is for 10pcs Spacer, could fit 5 x 18650 batteries. 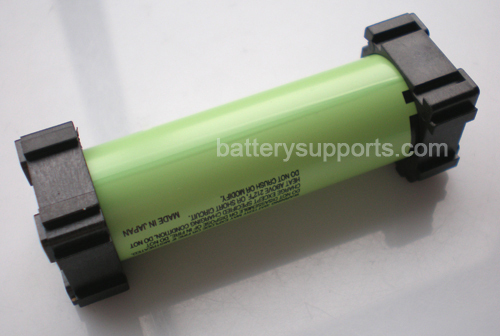 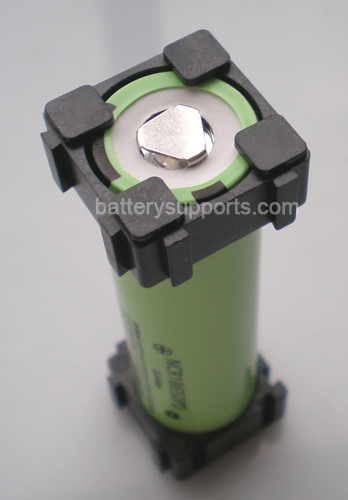 Every single 18650 battery cell needs 2 Spacers (one up / one down). 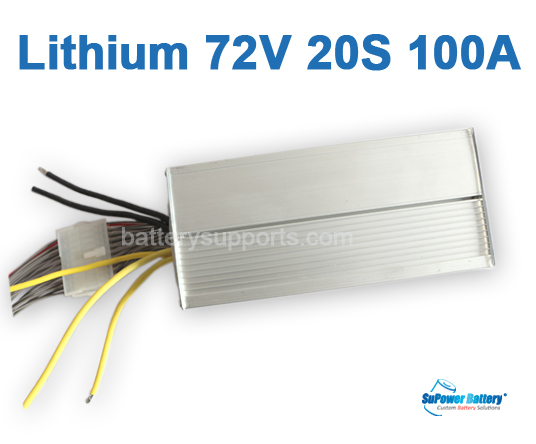 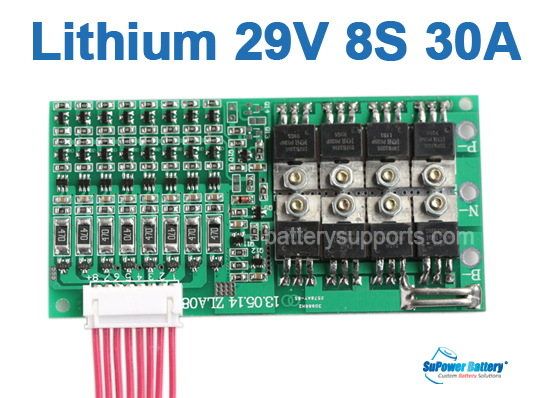 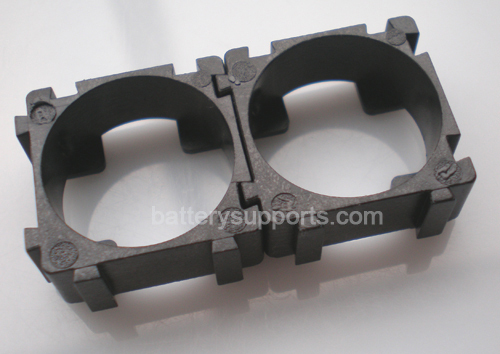 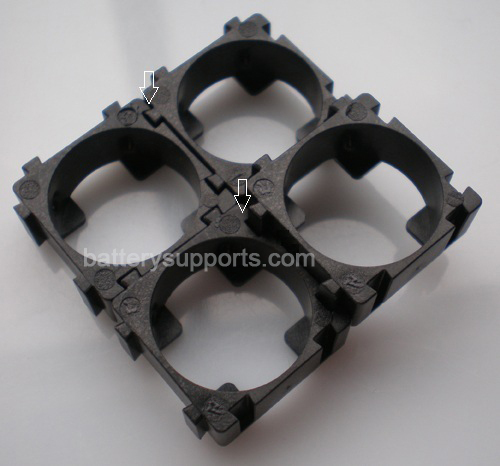 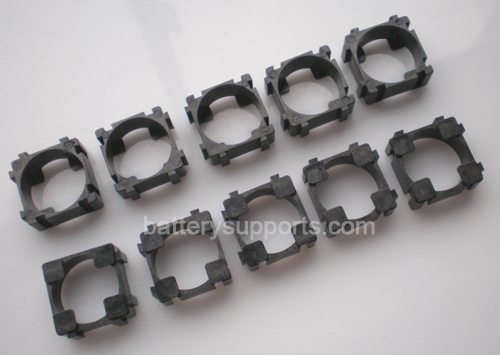 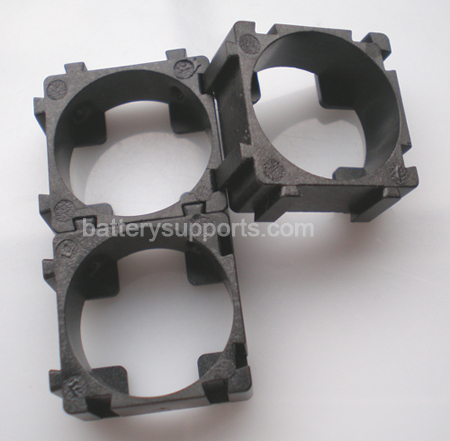 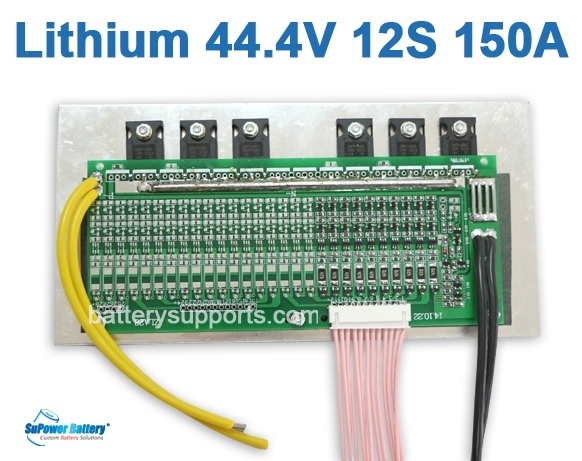 If you build a battery pack with 50 battery cells, then you will need total 100pcs spacers. 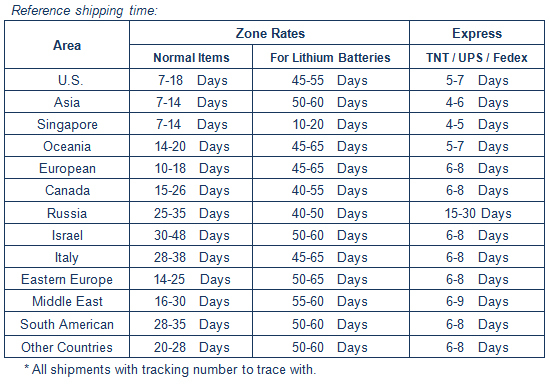 (And you could order 10 lots from this listing).